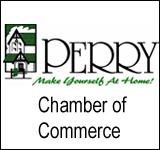 The Monthly Perry Chamber of Commerce Ambassadors Meeting will be held on Thursday, April 18th at noon, at the Perry Chamber Office in the Town/Craft Large Meeting Room. 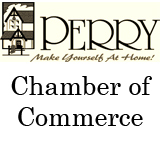 The Monthly Perry Chamber Merchants Meeting will be held Thursday, April 18th at 8 am at Perry Perk. Adult Computer Classes will be held at St. Patrick’s School in Perry on Mondays and Wednesdays from 7:00 to 9:00 pm through May 20th. Basic Computer Skills will be taught including using the Internet, job searching, e-mail usage and Microsoft Word. Cost is $35 and proceeds will go to St. Patrick’s School. 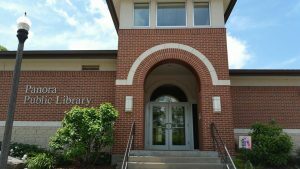 The Panora Public Library Monthly Book Club will meet every third Wednesday at the Library. 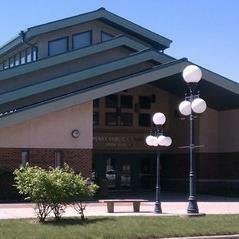 For more information go to panoralibrary.com or call the Library at (641) 755-2529. 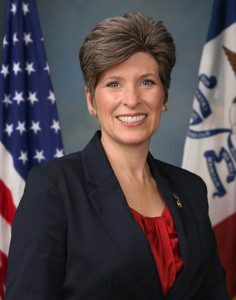 Senator Joni Ernst will host a town hall meeting at the Warren Cultural Center in Greenfield on Wednesday, April 17 at 3 p.m. The event is free and open to the public. 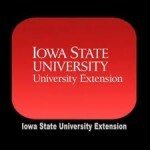 The Iowa State Guthrie County Extension will hold a grant writing workshop Tuesday, April 16 from 5:30 to 8:30 p.m. Participants will receive hands-on training for seeking and writing successful grants for non-profits, schools and local governments. Cost is $10 and there will be a light meal served at the start of the program. To register, call the Guthrie County Extension by April 12 at 641-747-2276. The City of Adel is hosting a Box City Event on Tuesday, April 16th from 4 pm to 6 pm at the Adel Public Library. Creative kids in grades Kthrough 5th grade are need and encourages to help design the future of Adel. Help design the perfect city. For more information call 515-993-4525. The Iowa State Dallas County Extension will be hosting a three week “Kids in the Kitchen” workshop Tuesday, April 2nd, 9th and 16th at the Granger Community Center from 3:35 to 5:30 p.m. The workshop for kids in grades 1 through 4 will help them learn to cook healthy recipes. Cost is $35 to attend. For questions or to register, call 515-993-4281. The Perry Public Library Monthly Book Club will meet on Tuesday, April 16 at 1 p.m. at the Clarion Room. The group will select books for several upcoming book discussions. For more information call 515-465-3569. 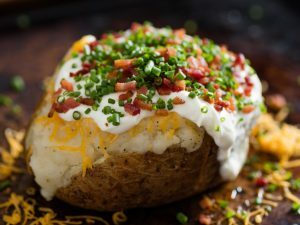 The Guthrie County Hospital Auxiliary will be hosting a bake sale and baked potato bar on Tuesday, April 16th at the Guthrie Center Christian Church Fellowship Hall. The bake sale will run from 9 am to 1 pm and the potato bar will be from 11 am to 1 pm.